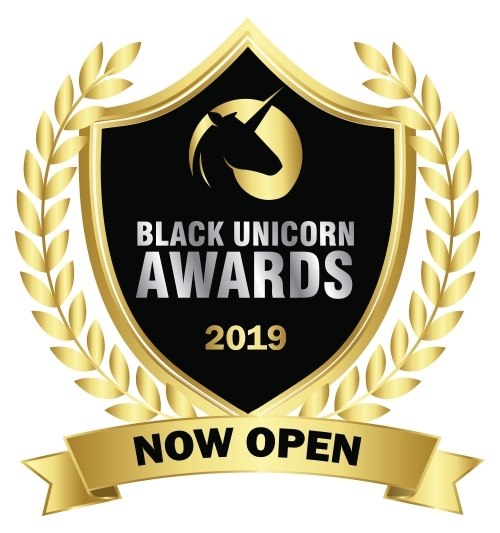 Black Unicorn Awards 2019 - Now Open - Apply Now! 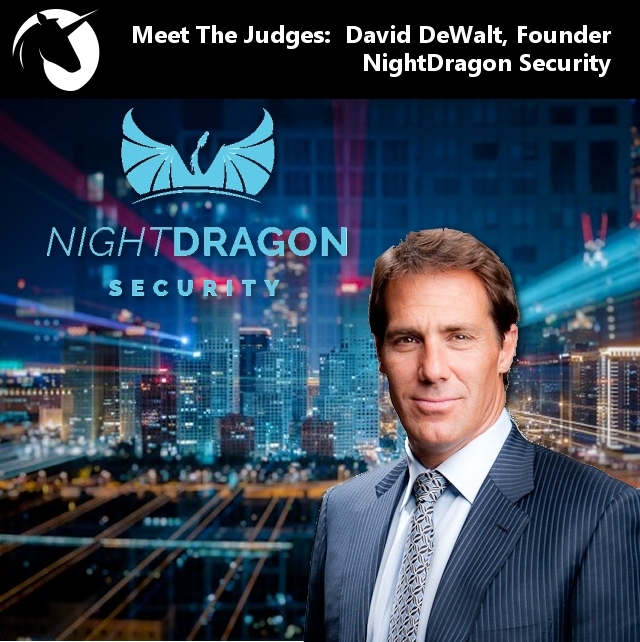 David is the Founder of NightDragon Security, an investment firm focused on partnering with cybersecurity companies across the corporate lifecycle, from early stage, to growth, buyouts and special situations. Its flexible model allows it to lead or co-invest alongside leading venture capital and private equity firms in the pursuit of driving growth and maximizing shareholder value. NightDragon is unique in providing deep operational expertise in cybersecurity gained by its founders Dave DeWalt and Ken Gonzalez from years serving as senior executives leading technology companies such as Documentum, EMC, Siebel Systems (Oracle), McAfee, Mandiant, Avast and FireEye. Welcome to the Black Unicorn Awards for 2019. 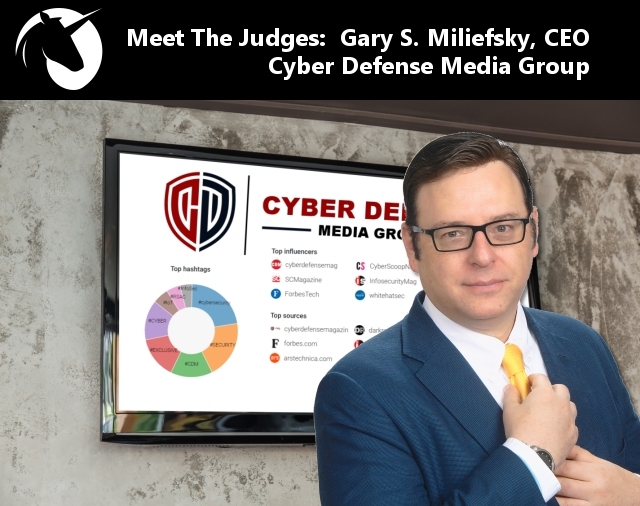 This is the most exclusive cyber security awards in the entire industry. We’re only allowing 100 entrants who must meet specific criteria. 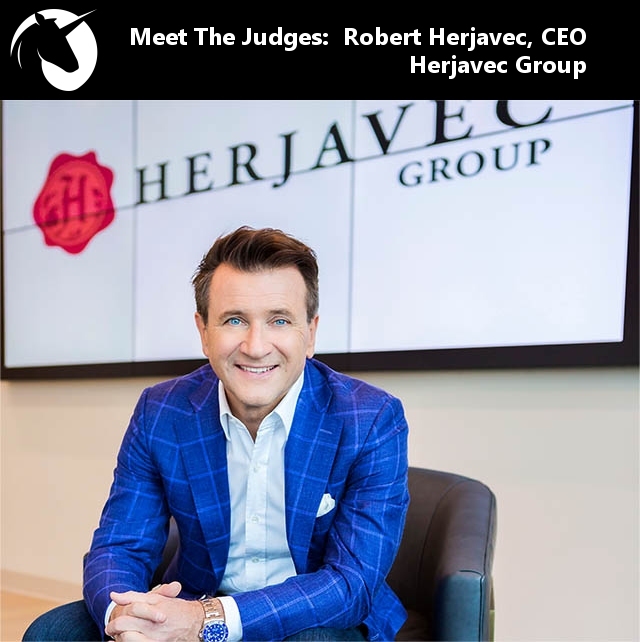 There will be only 30 finalists and of these finalists only 10 winners. Winners will be announced at 9am PST August 7, 2019 during BlackHat USA 2019.